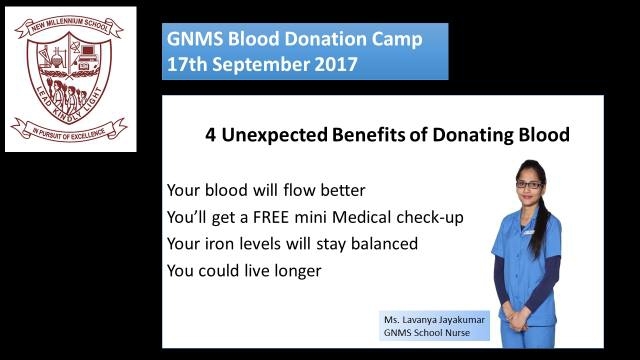 As our Community Outreach initiative for September, to commemorate the World Donors Day and World Heart Day on 29th September 2017 we are hosting a Blood Donation Drive at our school in collaboration with Dubai Blood Donation Centre. World Blood Donors Day may have passed on June 14, but there’s still more reason than ever to get out and donate!! While you may never worry about having enough blood to function, plenty of others aren’t as fortunate.